Celebrate and honor the legacy of Dr. Martin Luther King Jr. with a family-friendly SIngapalooza with our old friend, Topher Holt. Topher will sing about—and lead us in singing about—people getting along together peacefully and the historical period of Dr. Martin Luther King. 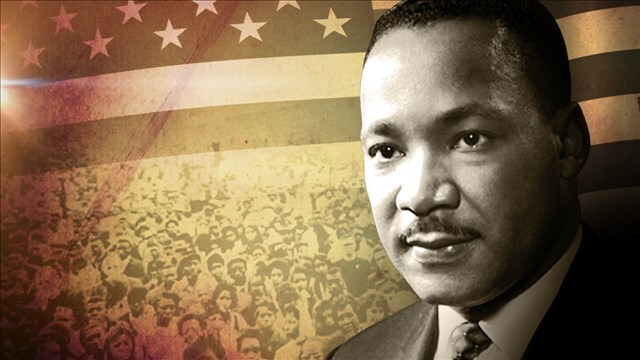 Some song selections will help to teach about historical figures who stood up for equality, such as “Thank You, Frederick Douglass.” In singing the songs, children and adults will honor the spirit of Dr. King and have the chance to reflect on the dream for peace that he left with us. Topher Holt graduated from Elim Seminary in 2001 with a degree in pastoral ministries. He has been professionally trained as a comedian, dancer, mime, and singer/songwriter. He was a principal company member of PUSH Physical Theatre for 7 years, and now performs music around the country. Topher has also been a teaching artist for over ten years.